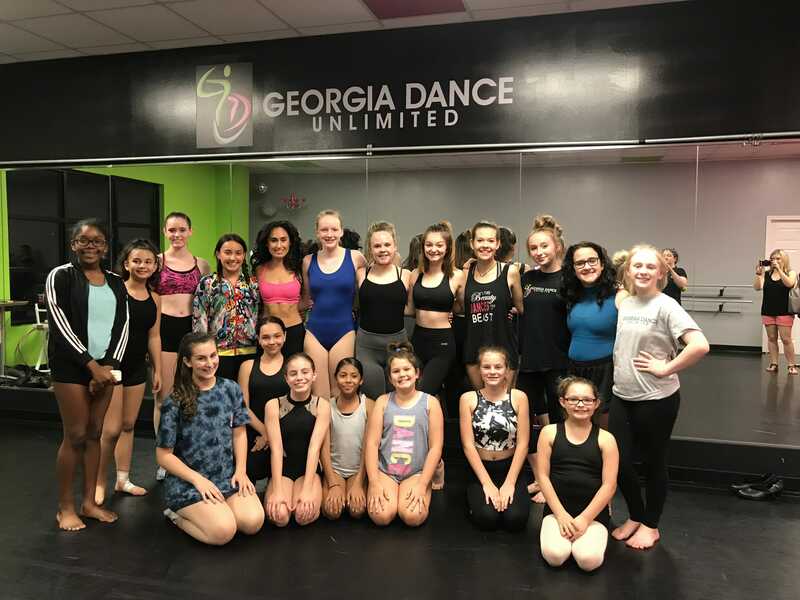 We are so excited that we were able to bring a little bit of Agrabah to Dacula! 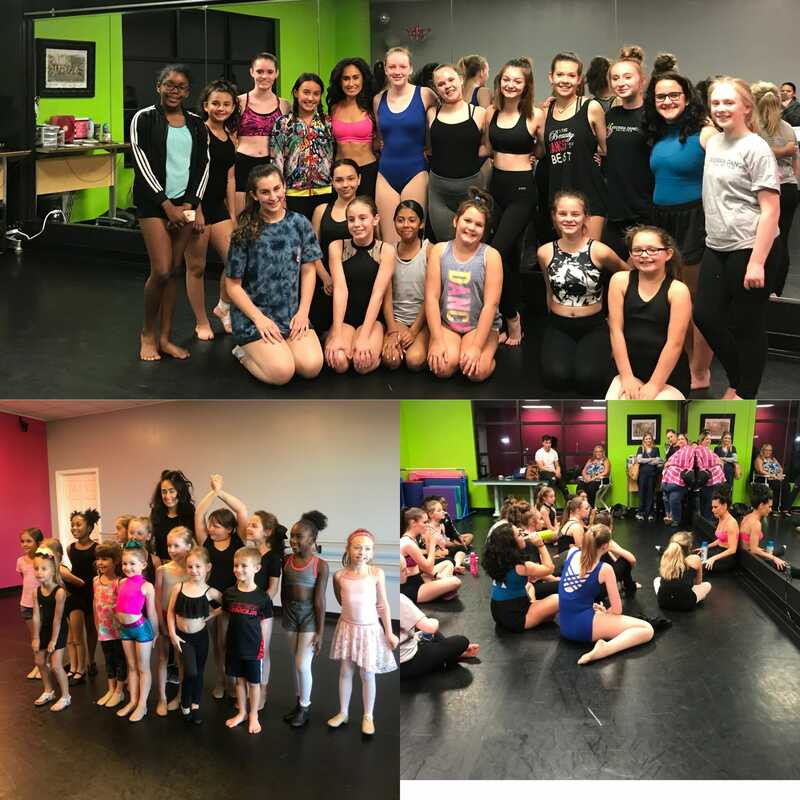 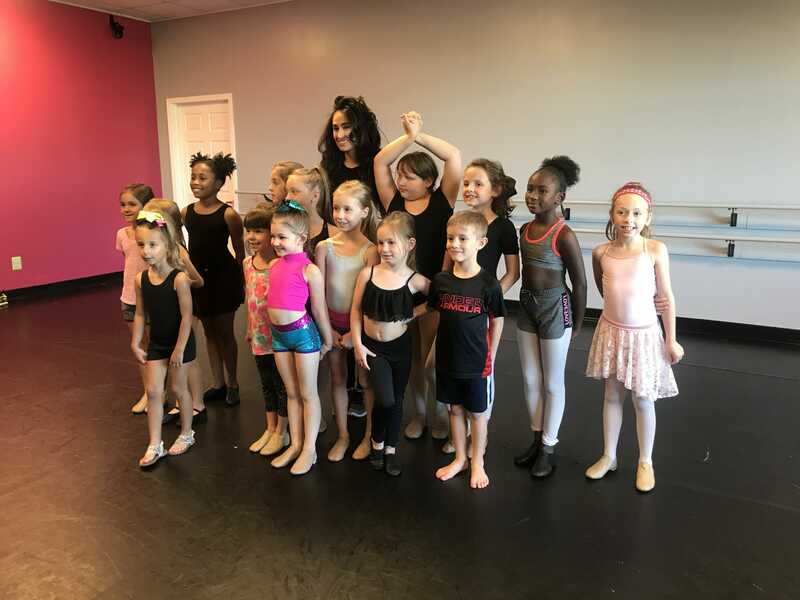 Our students had an AMAZING master class with Angelina Mullins from the Broadway cast of Aladdin! 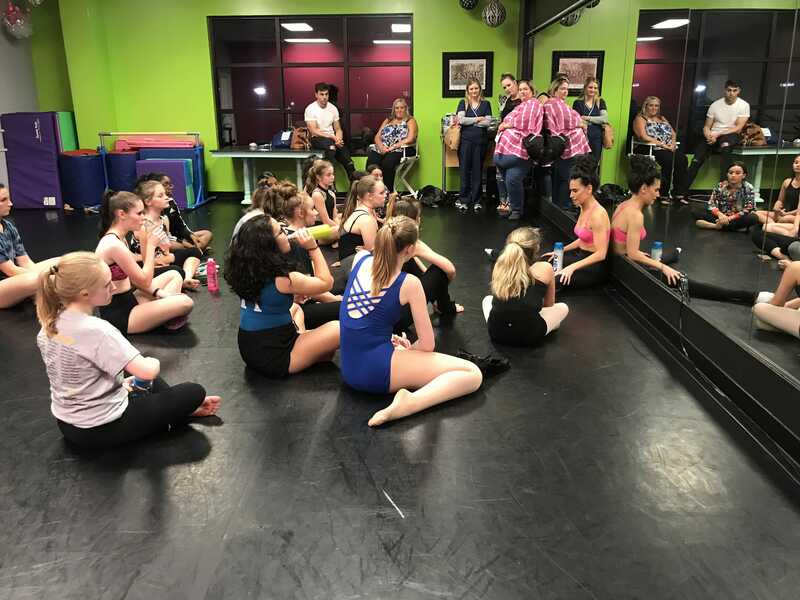 Dancers took part in a dance class and then a Q&A session with Angelina.